WASHINGTON (CN) – As punishment for decades of conspiring to downplay the negative effects of smoking, a federal judge issued disclaimers Tuesday for cigarette companies to put on their advertisements and packaging. Though they have gone through multiple rounds of revisions and corrections, the warnings were part of the punishment included in a 2006 ruling in the U.S. District Court for the District of Columbia that found a group of cigarette companies, including Philip Morris and Reynolds American, worked together to downplay the dangers of smoking cigarettes. 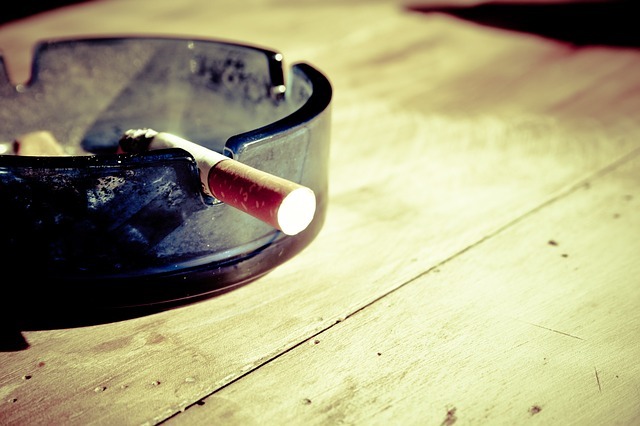 The statement is divided into five sections, with each section having a preamble that introduces a series of bulleted factual statements about the negative health consequences of smoking. The preamble originally read “a federal court has ordered [defendants] to make this statement about [the topic of the statement]. Here is the truth.” The preamble changed slightly based on the topic, but the general structure remained the same throughout the list of consequences. The cigarette manufacturers appealed the wording of the preamble, saying it was a violation of the court’s authority under federal anti-racketeering law because it alluded to past misconduct. The D.C. Circuit agreed with the cigarette companies in April, but noted that the District Court could quickly fix the statement if it simply removed the “here is the truth” tagline. U.S. District Judge Gladys Kessler did just that with her opinion on Tuesday, even though the cigarette companies still claimed the statements violated their First Amendment rights. Kessler also complied with the D.C. Circuit’s order to make changes to part of the statement mentioning the cigarette companies’ marketing strategy that suggested “light” cigarettes were less harmful than standard ones. In the appellate opinion, U.S. Circuit Judge David Sentelle wrote that the previous language on the disclaimer was “backward-looking” and therefore impermissible. Sentelle had suggested, however, that the district court could force the companies to make simple statements of fact on the relative health impacts of light and regular cigarettes. Neither Philip Morris USA nor Reynolds American, which are two of the largest tobacco companies in the United States, responded to requests for comment on the ruling.